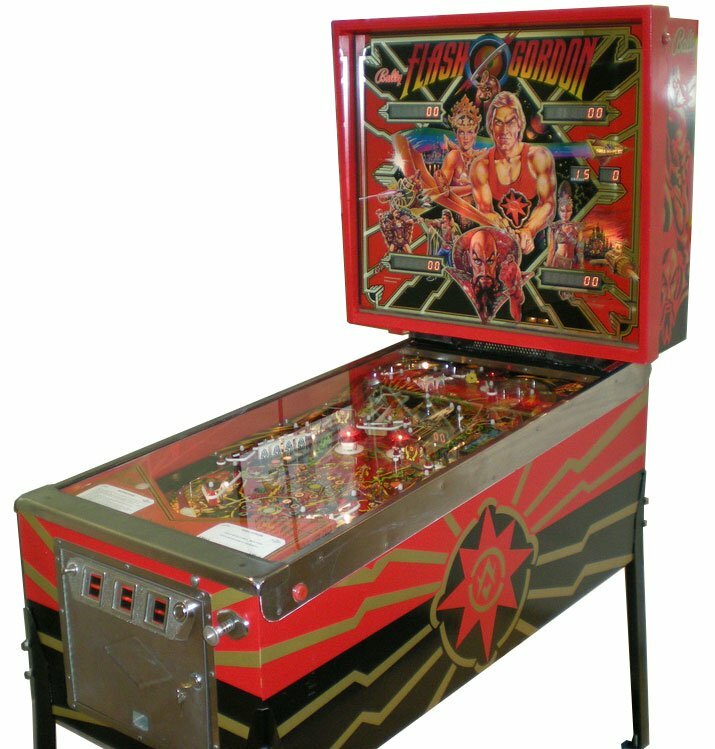 Flash Gordon is 35 years old this month. Well the character has been around for much longer at least but the 1980 film starring Sam Jones turns 35 this month. Considered a guilty pleasure classic by legions of fans the campy film has stood the test of time and is still celebrated today. We even covered it right here in Retroplex Cinema once upon a time. The film also had a great soundtrack by the rock band Queen, great sets, costumes, and just a lot of fun. 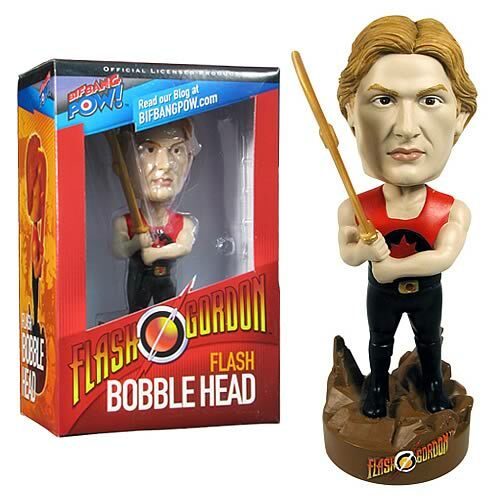 Check out some Flash Gordon goodness below as it celebrates it's 35th Anniversary.